We provide a complete service to ensure the right product, in the right size is delivered at the right time, and complies with all relevant regulations and legislation. Our project teams manage the entire process from site survey and specification through to manufacture, delivery and installation. 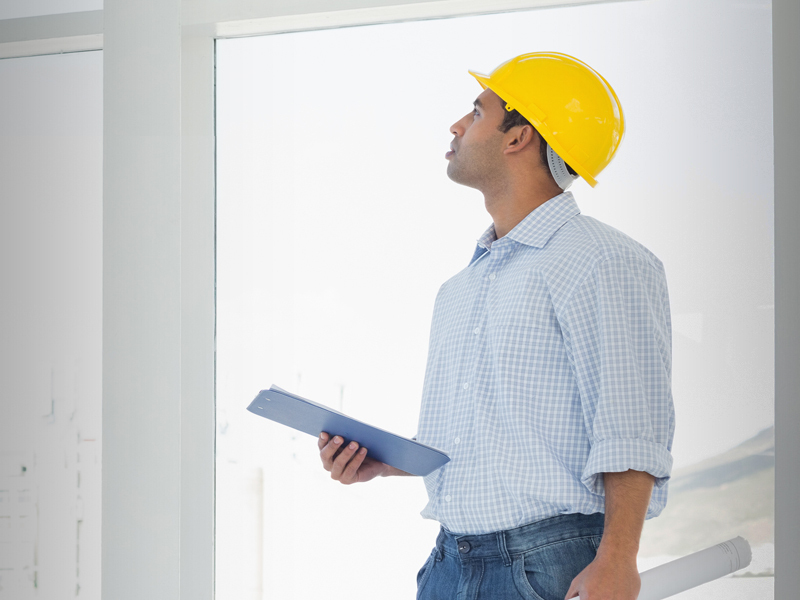 Where required, we carry out a site survey so we can advise on products and schedules. We use our extensive industry knowledge and technical expertise to recommend and specify the right product for the job. 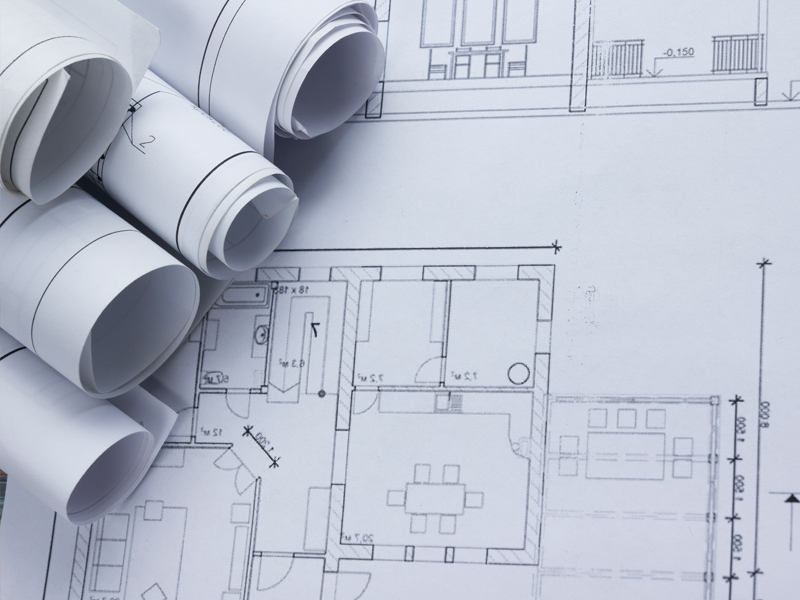 We then prepare detailed drawings and plans to ensure all parties agree on product position, dimension and styles. 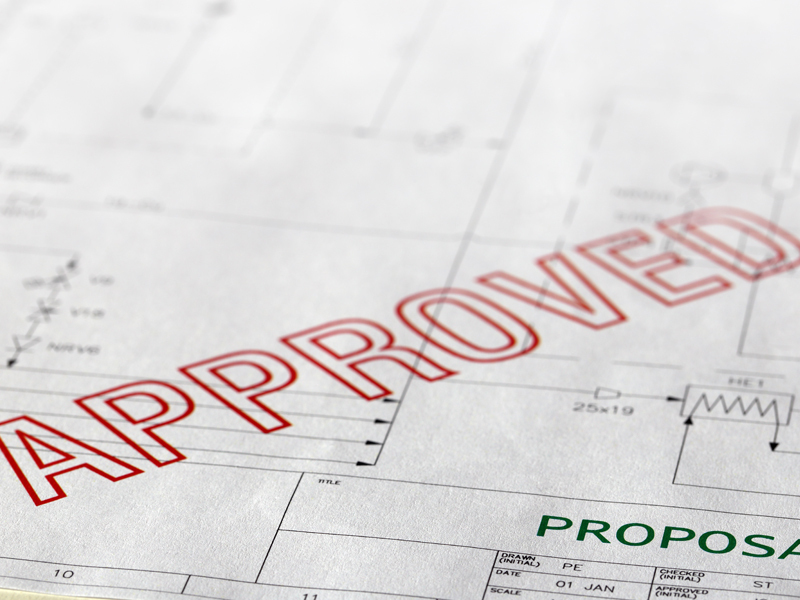 We comply with all the latest building regulations and energy efficiency directives. We receive regular updates on changes to legislation so that we maintain compliance standards on every project. 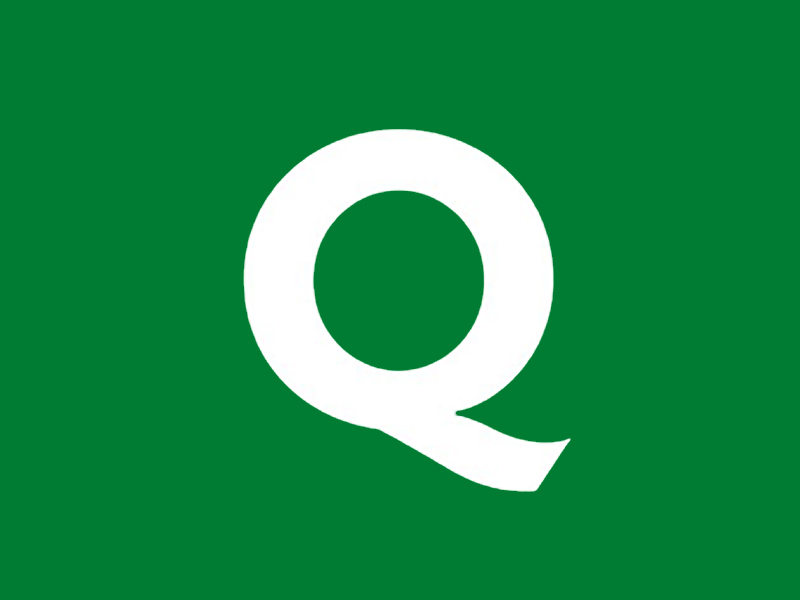 Our installation service is delivered by a team of experienced local installers, time served and NVQ qualified. The team of accredited professionals ensure a prompt, efficient and accurate installation that ensures customer satisfaction. The installation teams work to a common charter that sets out performance and service specifications, so the highest standards of workmanship and safety are evident on any site across the region. We coordinate production and logistics so that the right products arrive on site safely and securely, at a time that is convenient for the project. Alternatively, the installation team will deliver and install the finished products on a date pre-arranged with the project manager. 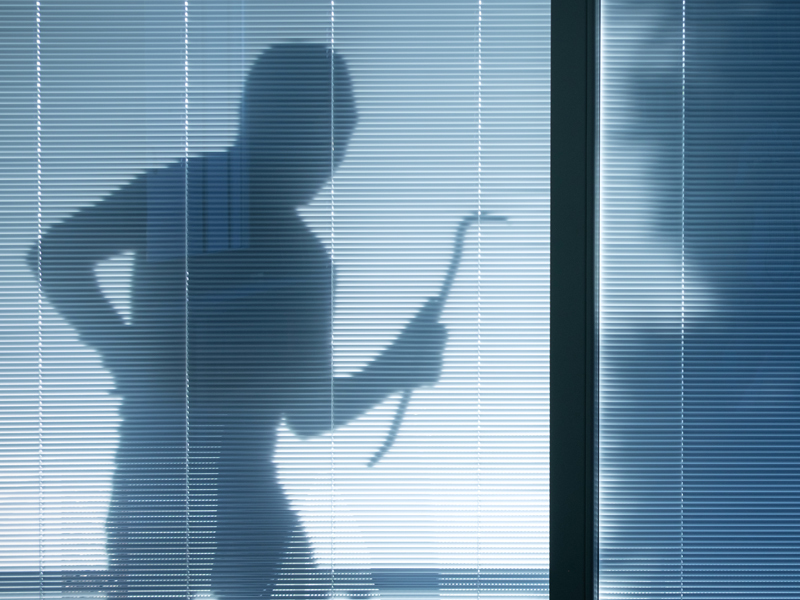 Windows, doors and roof-lights tested to the Part Q approval are robust enough to resist physical attack by would-be intruders. The design, hardware and manufacture are examined and the finished products require a test report from a UKAS accredited test house. 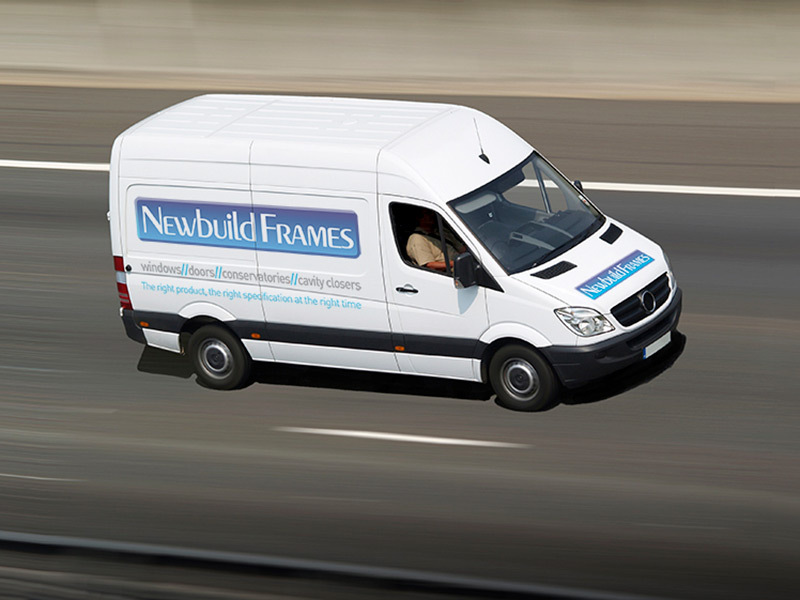 Newbuild Frames observe Part Q standards. Secure by Design is a police initiative that aims to reduce crime and is relevant to new build developments. Our range of products is certified to comply with Security by Design and this helps developers offer customers a greater sense of security. Our service doesn’t stop when installation is complete. 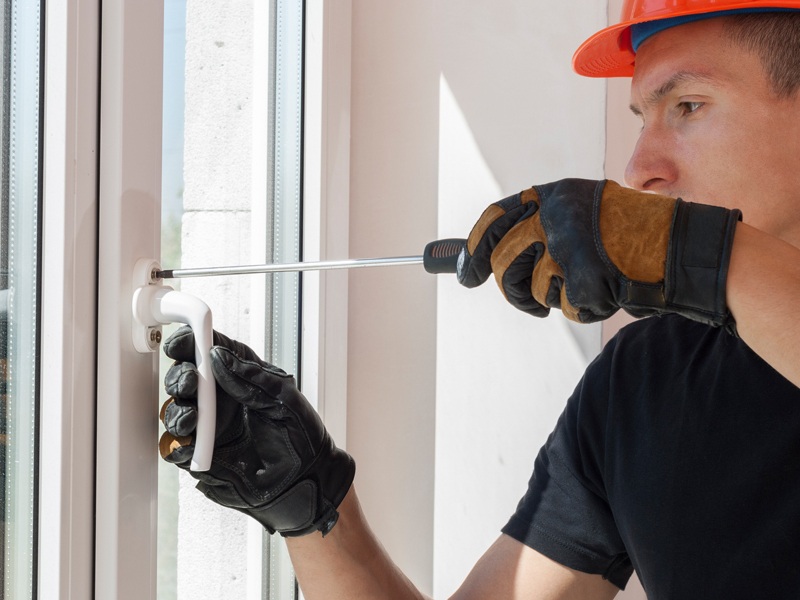 We provide a comprehensive warranty and carry out regular audits, site inspections, spot checks and satisfaction surveys to ensure our high standards are continually met.